After a year as vice president for student affairs, Janna Stoskopf said she is more comfortable in the position and hopes to support every area she oversees in developing. 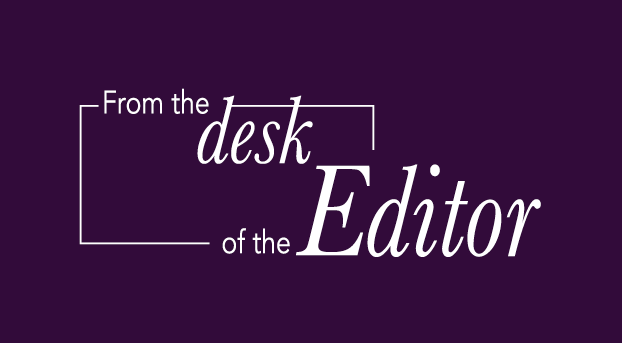 Stoskopf began serving as the VPSA of Truman State University in January 2018, but she now feels more comfortable providing insight, ideas and feedback on serving student needs and improving student services. She said she likes to encourage the departments and students she works with to be constantly improving, and not stay comfortable with where they are. She said her job is to support the University and administration in its strategic plan while also supporting her staff in resources and guidance in carrying out their goals. She said the next level for her would be to make everyone she works with comfortable with that model. Truman hired Stoskopf about four months before the the administration updated the strategic plan, the document that helped to create some of her goals for the next few years. A year later, she said some of her goals include creating a comprehensive leadership development opportunity not tied to scholarships or academic programs, developing a gender and sexuality diversity resource center, and continuing to expand and evolve students services, which change based on each student population. She said she thinks there has already been some work done in mental health focus, attention and support as well as how the University communicates the services it offers. In the year that she has been VPSA, Stoskopf said she thinks the University and the community have moved to a better place in regards to mental health. 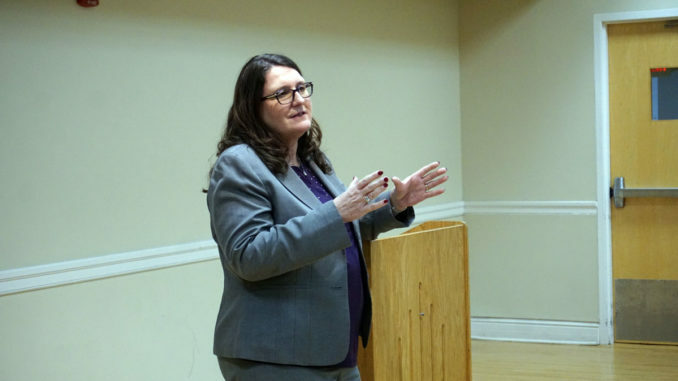 In addition to serving on the JED Committee and working closely with University Counseling Services, she said she spends time talking to students experiencing difficulties. She also said more policies have been developed with students at the forefront. Additionally, Stoskopf said she has worked with Sodexo over the past year to create an advisory board, made up of mostly students, to provide insight and feedback on campus dining. After working with Sodexo, she said she has encouraged the departments within student affairs to adopt a similar advisory board structure. She said she thinks this allows these departments to better understand student perspectives and needs. Stoskopf said she struggles to find time to implement things she would like to. It becomes easier, she said, to set aside projects that have not been started yet, even if they are important when something more urgent arises. One example, she said, is her idea to create a gender and sexuality diversity resource center on campus. She said while there are students doing great things in this area, there should be a way the University supports those students. While this plan was supposed to be started this summer, she said taking over Title IX duties between institutional compliance officers was more pertinent. She said she now hopes to start work on the center next summer. Stoskopf said she is enjoying her time at Truman so far and appreciates the student focus of the administration.